Compressor floodback is a common cause of HVAC/R system failure. 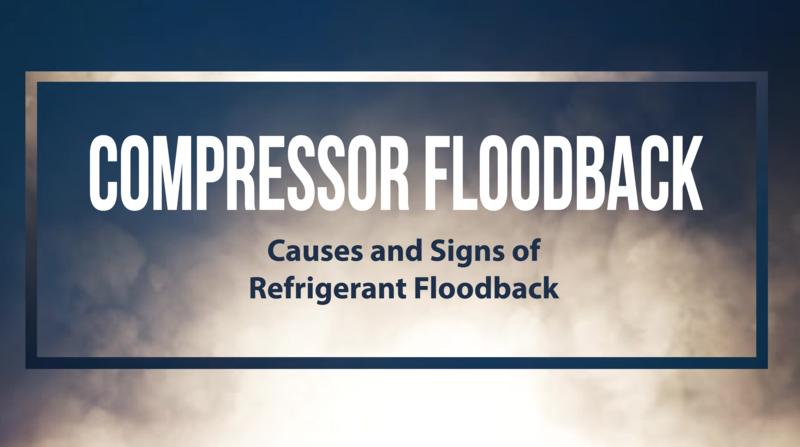 Floodback occurs when uncontrolled liquid refrigerant enters the compressor during system operation. In an HVAC/R system, the refrigerant exits the evaporator and enters the compressor in a vapor state. But when the refrigerant is not vaporized entirely in the evaporator, a part of it gets sucked into the compressor in its liquid form. 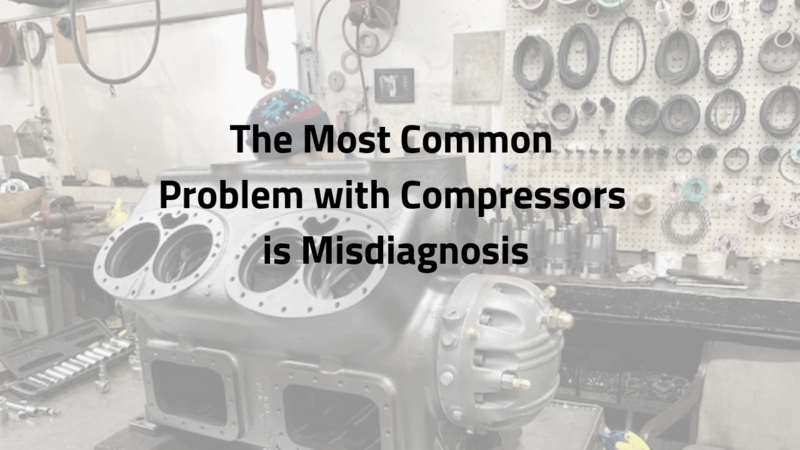 Compressor floodback may be misdiagnosed as compressor failure, even though the compressor doesn’t cause this phenomenon. 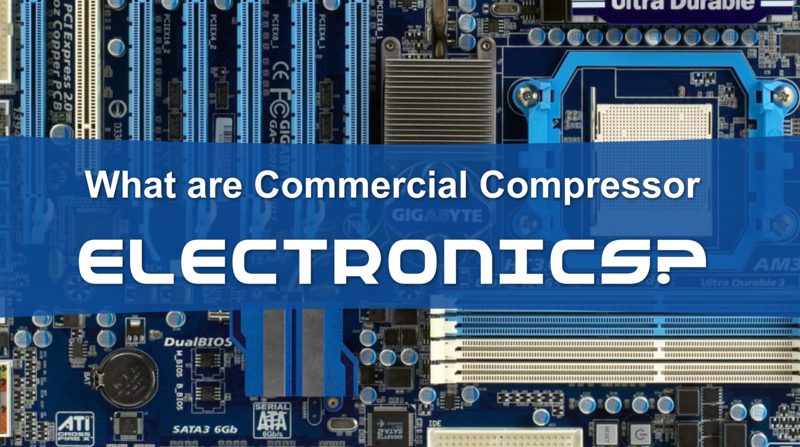 What are Commercial Compressor Electronics? Commercial compressor electronics are, in many cases, the key to a properly managed HVAC system in any building. These special electronics serve as the brain of your system, allowing you to control how and when your system operates and giving you feedback about performance so you can make more informed decisions about your business. Labs are common in different industry sectors, including scientific research and manufacturing. However, strict temperature and humidity control is required particularly in medical and pharmaceutical laboratories. 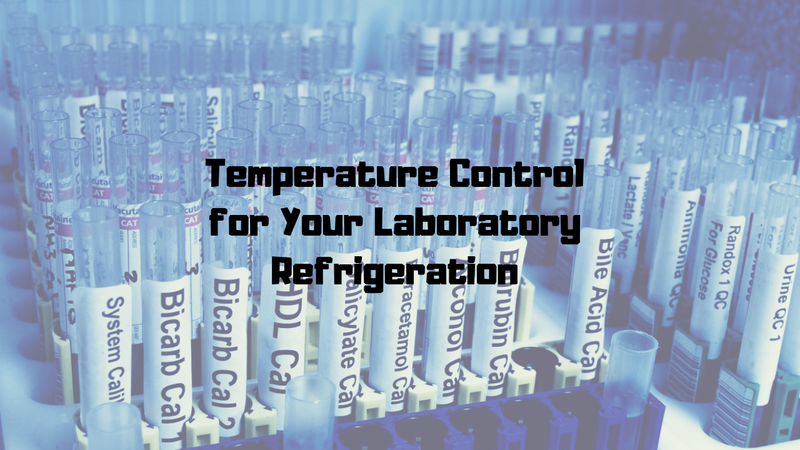 A lab’s environment together with storage and testing areas need to be maintained at certain temperature and humidity levels in order to ensure the safety and quality of different samples and lab products. 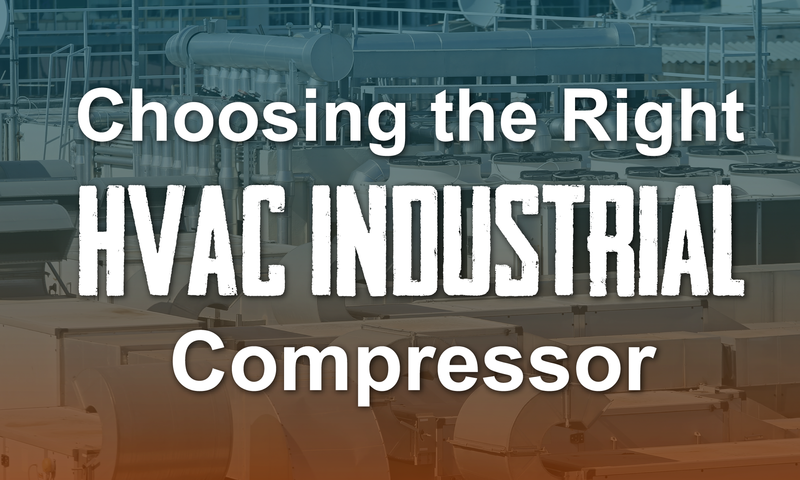 Choosing the right industrial HVAC compressor requires careful consideration of several factors. 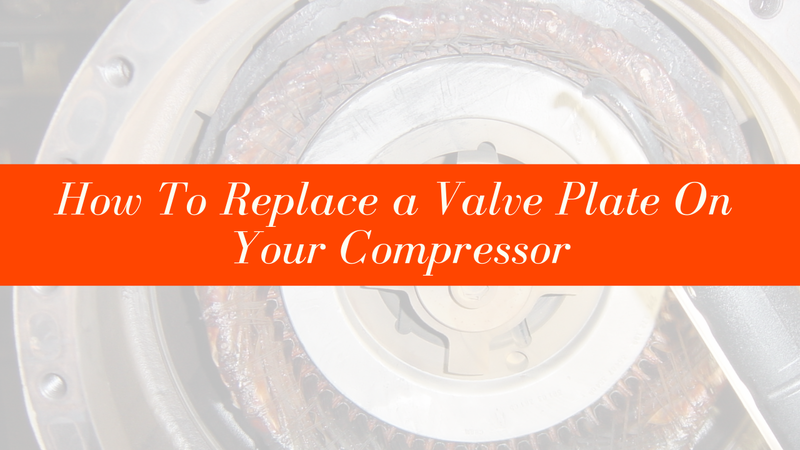 As you shop for compressors for your HVAC system, you will need to assess size, flow, and other requirements that may limit the type of compressor you can use. From there, you can select among several reliable brands to keep your system running smoothly. Here's a breakdown of what you need to look at before you buy. 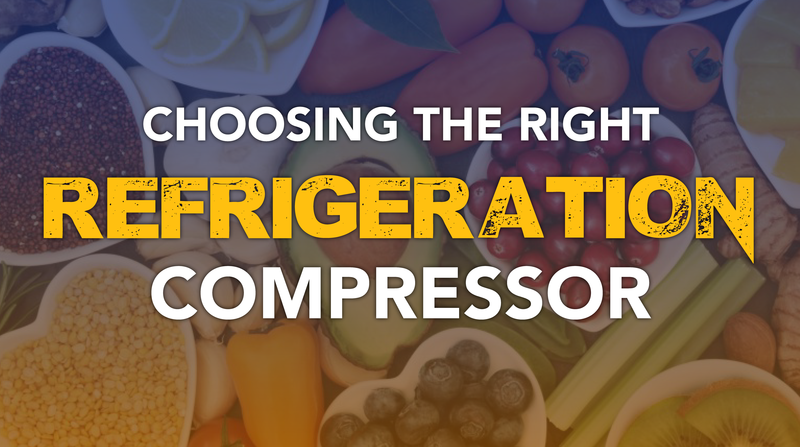 If you’re in the market for a refrigeration compressor replacement, choosing the right compressor is critically important to improve the energy efficiency as well as the reliability of your refrigeration system. This will have a positive impact on your operating costs, while also ensuring conformity with DOE’s new compliance guidelines for commercial refrigeration. Commercial compressors are built for a wide range of functions and services. 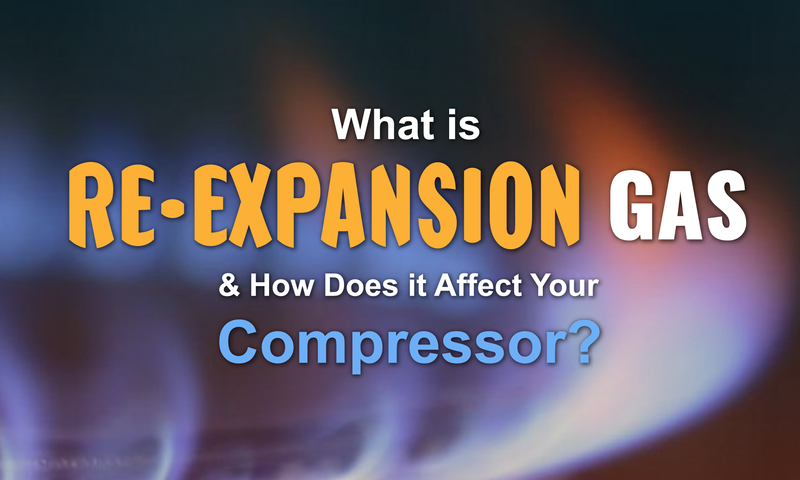 Oftentimes compressors are oversized for their intended application in hopes that they will last longer and take on fewer stresses with the extra headroom. However, this can also lead to challenges when it comes to maximizing the efficiency of the compressor within its operating range. This is where re-expansion gas comes into play. Today’s compressor models and technologies are as varied as the HVAC/R applications they need to serve. But when it comes to the reliability and performance of HVAC/R systems, the scroll compressor delivers one of the best options for specific residential, commercial and industrial applications. 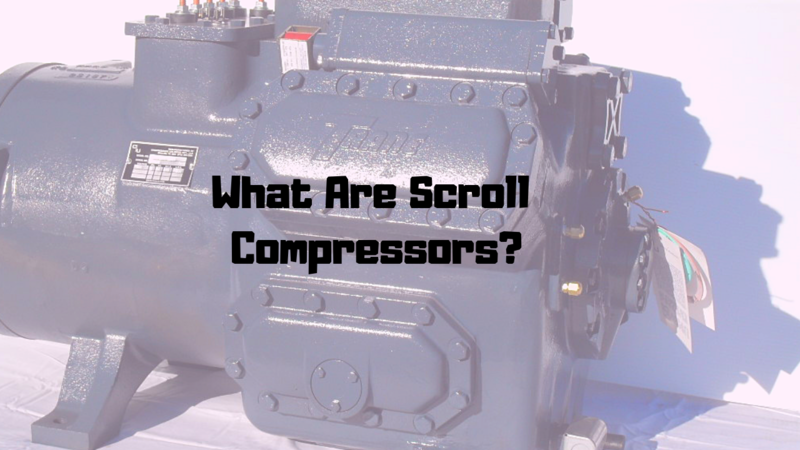 That’s because modern scroll compressors are equipped with new technologies that allow compressors to deliver higher efficiency and greater flexibility under full- and part-load conditions. According to leading compressor manufacturers, most HVAC/R compressor failures aren’t caused by defective compressors, but by different system-related issues. In fact, up to 80% of compressor failures are the result of inadequate maintenance, misdiagnosed problems within HVAC/R systems, or unaddressed mechanical and/or electrical failures that have progressed into more serious issues. Additionally, Emerson Electric Co. has recently stated that approximately 30% of the Copeland scroll compressors returned for failure don’t have any defects. When assessing the efficiency of an HVAC/R system, all operating expenses should be considered, including the cost of energy consumption, maintenance, repairs, and eventually equipment replacement. Although a variety of factors can affect the efficiency of HVAC and refrigeration systems, the compressor plays a major role in the overall performance of these systems. 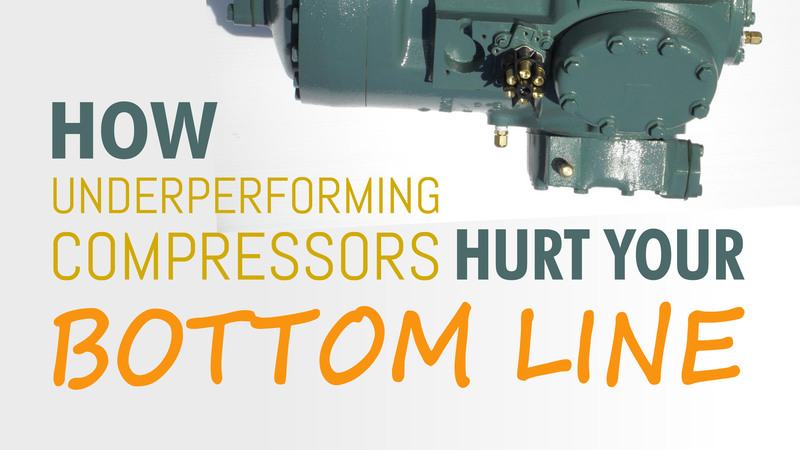 The consequences of using an underperforming compressor can be multi-faceted and damaging to your company’s bottom line. By reading the rest of this post, you’ll find out how an inefficient compressor can decrease your profit margin. The efficiency of an HVAC/R compressor depends largely on the performance of its suction and discharge valve assemblies. 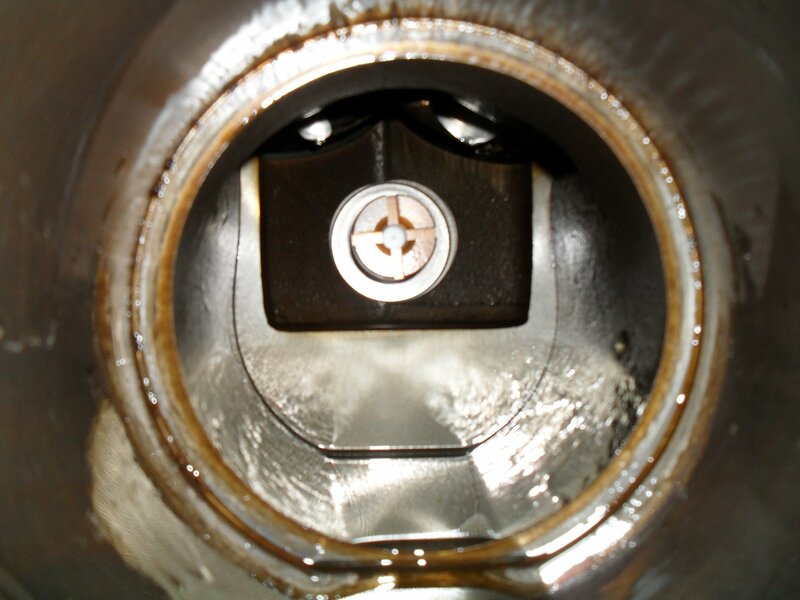 Because valve assemblies act as seals between different pressure zones in a compressor, allowing the refrigerant to flow from low pressure to high pressure regions, a faulty valve assembly can negatively affect the operation of a compressor, increasing energy consumption over time and even leading to premature failure of the compressor.